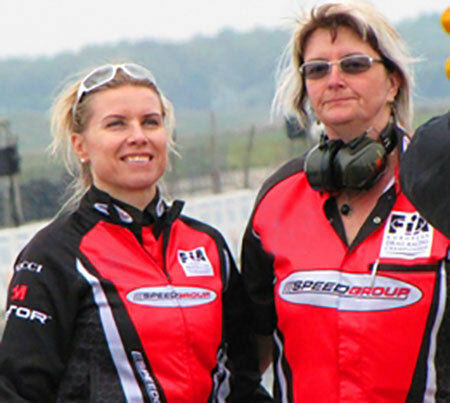 Very welcome to contact us with questions regarding the Series and Championships Speedgroup is involved in. And other questions related to the sport of Drag Racing and marketing arena connected to it. If we don´t have the answers already we most often know where to find them! Our management is located in Sweden. We also have contact persons and associated media staff in other countries in Europe. All our staff is English speaking.